10:04pm–#Bridgeport CT–If on Beechwood Avenue try to avoid the man with machete since he is swinging those within reach. 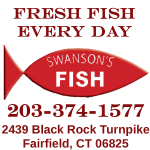 6:59pm–#Fairfield CT–Report of a pick up truck on fire near Home Depot on Grasmere Avenue. Firefighters reports engine compartment in flames. Which works on pick up fires, WD 40 or duct tape? 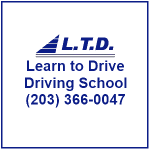 6:40pm–#Bridgeport CT–Today’s car fire is in front of 1450 Barnum Avenue. Fully involved in flames, firefighters going to work on it. 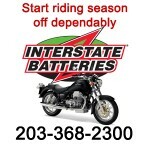 3:42pm–#Bridgeport CT–Bicyclist hit by a car at East Main and Jane Street. First responders on the way. 10:32pm–#Bridgeport CT –Multiple calls for a street fight on Pixlee Place. Cops on the way. 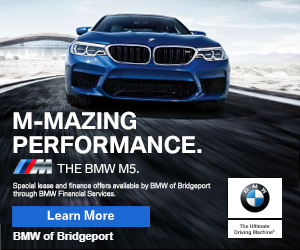 4:51pm–#Bridgeport CT–A pedestrian was hit by a car in front of 887 Reservoir Avenue. EMS on the way. #Bridgeport CT–Bridgeport Police are busy today with phone scammers calling residents that they have taken a loved one hostage and won’t release them until the wire money to them.